Vesla Mae Weaver (Phd, Harvard, Government and Social Policy) is the Bloomberg Distinguished Associate Professor of Political Science and Sociology at Johns Hopkins University and a 2016-17 Andrew Carnegie Fellow. She has contributed to scholarly debates around the persistence of racial inequality, colorism in the United States, the causes and consequences of the dramatic rise in prisons, and the consequences of rising economic polarization. 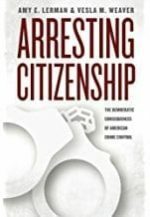 Despite being advised that punishment was not a core concern of political science during her early years as a graduate student, Weaver argued that punishment and surveillance was central to American citizenship in the modern era, played a major role in the post-war expansion of state institutions, was a key aspect of how mostly disadvantaged citizens interact with government, and was a political “frontlash” to make an end-run around civil rights advances. Authoring the first article in nearly two decades on the topic of punishment to be published in her discipline’s top journal, she shortly thereafter published an award-winning book with Amy Lerman, Arresting Citizenship: The Democratic Consequences of American Crime Control, the first large-scale empirical study of what the tectonic shifts in incarceration and policing meant for political and civic life in communities where it was concentrated. 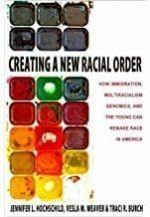 Weaver is also the co-author of Creating a New Racial Order: How Immigration, Multiracialism, Genomics, and the Young Can Remake Race in America (with J. Hochschild and T. Burch). Her research has been supported by fellowships from the Russell Sage Foundation, National Science Foundation, the Ford Foundation, and the Brookings Institution. 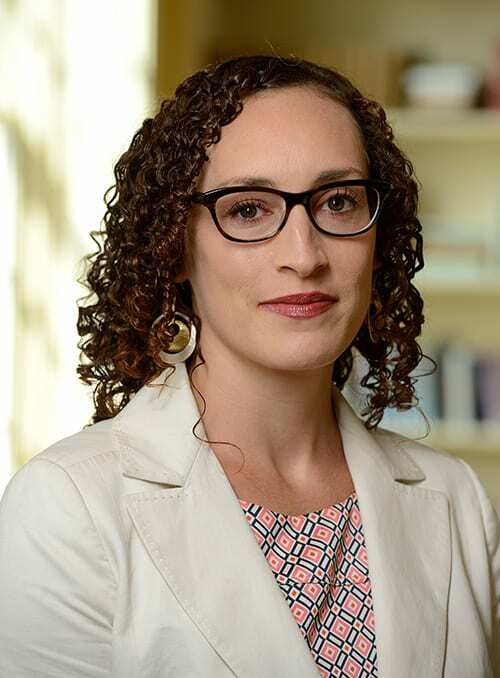 She has served on the Harvard/NIJ Executive Session on Community Corrections, the APSA Presidential Taskforce on Racial Inequality in the Americas, and the Center for Community Change’s Good Jobs for All initiative and has written in the New York Times, Boston Review, Marshall Project, and Slate. She is at work on a new project that will map patterns of citizenship and governance across cities and neighborhoods called the Faces of American Democracy using an innovative technology that creates digital ‘wormholes’ called Portals. New York Times: Did Blacks Really Endorse the 1994 Crime Bill? New York Times: Is the United States a ‘Racial Democracy’?